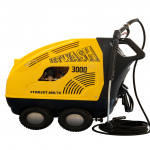 Jetwash International Limited was established in 1980, with a focus on the manufacture and supply of high pressure cleaning equipment for the Commercial and Agri sectors. 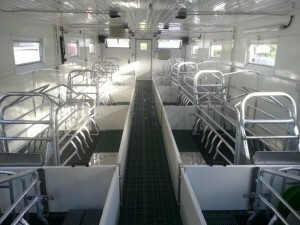 The company then expanded into the manufacture and supply of feeding systems and equipment for the pig sector in both Ireland and the UK. The company’s expansion into the design, construction and manufacture of bespoke housing solutions for customers in the early 1990’s has supported the growth of the company. The company is now recognised as one of the leading suppliers to the pig industry in Ireland and the UK, offering turnkey design and construction services. With over 30 years experience in the design, manufacture and installation of superior equipment, we have the knowledge and expertise to provide cost efficient housing and equipment solutions for the Pig Sector. 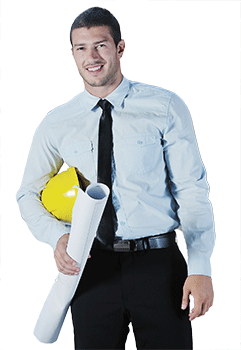 We have the in-house specialists who can work with you to meet your specific project or equipment needs. In designing housing and equipment solutions we plan for ease of management on the farm, livestock comfort and a high welfare environment to enable pig production at it’s most efficient level. Our design and construction teams use the latest technology to ensure that we provide you with innovative and cost efficient housing and equipment solutions.. We are continuously investing in research and development and are confident that our products reflect this. We will design or source products to your specifications, offering unique solutions that are customized to meet your specific requirements. Our core objective is to meet the needs of pig farmers and our clients’ testimonials confirm that we do this reliably and efficiently. 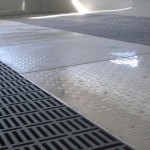 Our design and construction teams use the latest technology to ensure that we provide you with innovative and cost efficient pig housing and pig equipment solutions to the Irish and Uk pig sector market. We are continuously investing in research and development and are confident that our products reflect this.